The EVO 3 has an M18X1 thread with an odd lashup, complicated by the retaining clip for the flash hider. 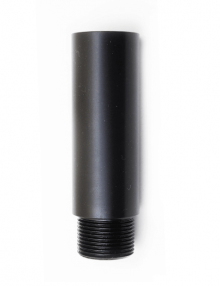 Simply remove the flash hider and screw on this adapter made by Bowers Group LLC in its place to have a 1/2 X 28 thread to interface with your silencer or other muzzle device. This transport case is standard issue with the ASP silencer. We are now making them available to everyone who may find them useful. This offering is for the case alone; no accessories are included. 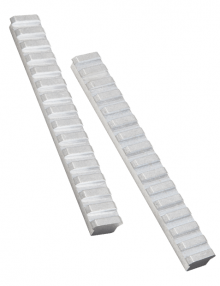 Nominally 6” long and made of 6061T6 aluminum alloy from our own extrusions. They’re completely slotted and deburred. 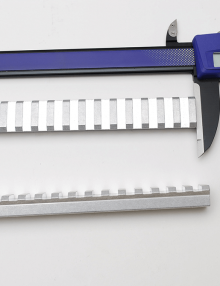 They have no holes drilled and are being offered as gunsmith ready blanks to be used in applications for which you can’t readily find finished Picatinny rail. Don’t smoke your nice lights. 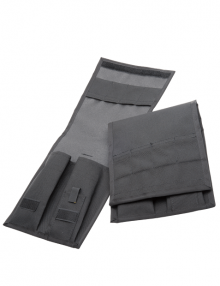 Originally designed for the Kriss submachine guns, these extensions have proven popular with a lot of our clients. 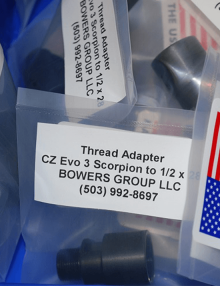 Made with pride in the USA by Bowers Group, these are product improved extractors for the Uzi .22 conversion kits. We believe this is the best extractor ever made for these kits, and are certain you will find it superior to any OEM original part. 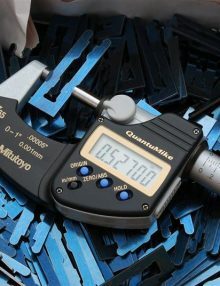 For Class 2 manufacturers to easily and accurately place the holes for factory select-fire components into a previously semi-automatic-only weapon. They guide the drill and provide precise hole placement so a valuable receiver is not destroyed. 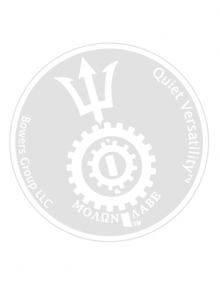 They’re built correctly and can be used for a one-off, used in a production environment, or anything in between. Warning: Illegal manufacture of a machine gun is a felony good for ten years in prison.